Due to overwhelming fan demand, after quickly selling out Brooklyn's Barclays Center for the May 20th and May 21st Bad Boy reunion concert, Puff Daddy today (May 16) has officially announced the first-ever Bad Boy Family Reunion Tour. Kicking off August 25th in Columbus, Ohio Puff Daddy and the Family will take the stage for 25 dates, performing a plethora of hits that has welded Bad Boy's place as the driving force behind the culture of hip-hop and R&B music. 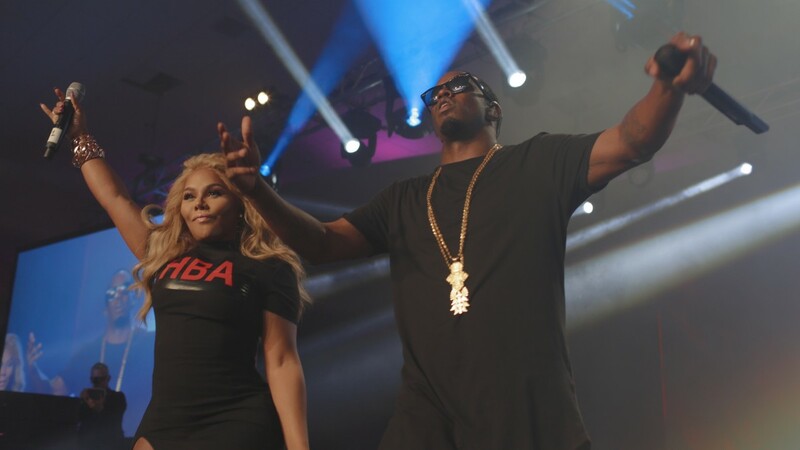 Setting the bar for the best of music experiences, Puff Daddy will bring together Lil Kim, Mase, Faith Evans, Mario Winans, 112, Total, Carl Thomas, LOX and French Montana for a must see moment in music history. With a combined 38 platinum and multi-platinum selling records and over 400 million units sold worldwide, the Bad Boy Family Reunion Tour will give fans the opportunity to see every artist bring their signature styles together for the first time ever. Puff Daddy and the Family will also kick off the Today show's Summer Concert Series in NYC, this Friday, May 20th, to give fans a sneak peek of what they can expect from this upcoming tour. Tickets for the tour will be available to the general public at Live Nation as well as Ticket Master that same day. While a Citi cardmember pre-sale begins Wednesday, May 18th at 10:00 a.m. through Thursday, May 19th at 10:00 p.m. Check out the Bad Boy Family Reunion dates and tour stops below.